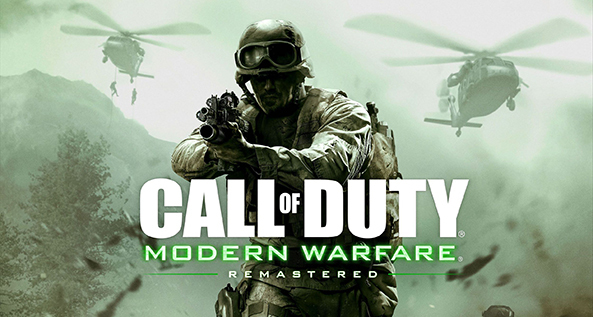 One of the most critically-acclaimed games in history, Call of Duty®: Modern Warfare is back, remastered in true high-definition. Our vision? To succeed together. Here everyone brings their own unique touch to projects that showcase their talent on a global stage. The best in the field come together to create games that leave their mark in an industry known for fierce competition. Because before we can perform well on our own, we have to move forward together. You could say that video games are in our blood.